What exactly is the Summary Annual Report and what do I do with it? 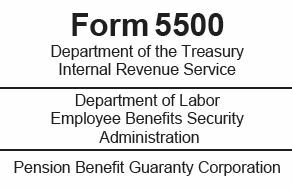 The Summary Annual Report (SAR) is a summary of the IRS Form 5500 that must be distributed to all plan participants. 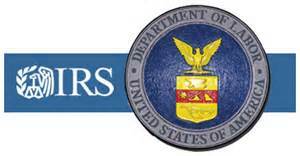 You’ll typically receive a copy of the SAR with your plan Participant Statements. 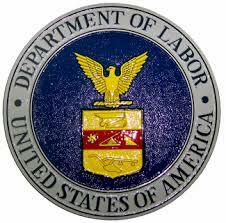 Compliance is mandatory, and penalties for willful noncompliance can include fines in excess of $100,000, imprisonment up to 10 years, or both.